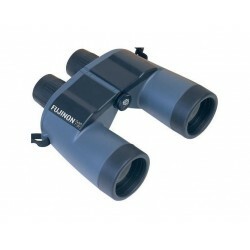 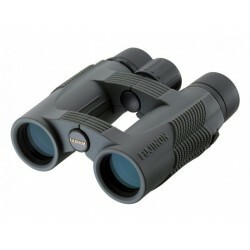 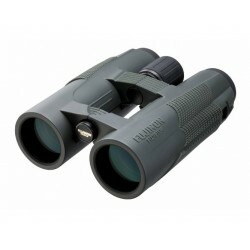 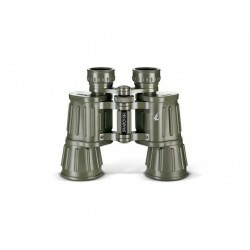 The Fujinon KF 7x28 H binoculars are an ideal travel companion and make an excellent hiking, camping or even canoeing binocular for nature lovers and especially birders. 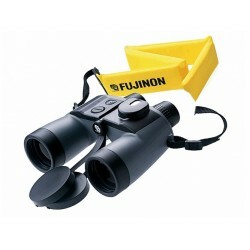 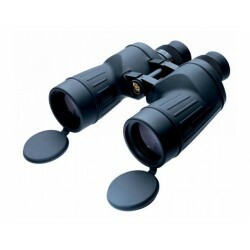 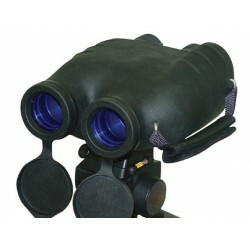 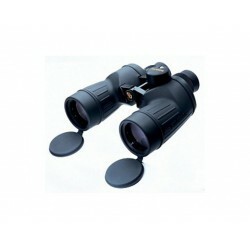 Other ideal uses for these include taking along to sporting events or to an outdoor concert. 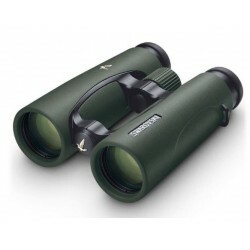 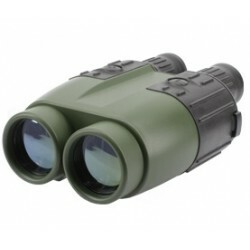 The 7x28 combination produces a 4mm exit pupil, which along with the fully multi-coated optics contribute to a relatively bright image, even in fairly bad light, such as you may encounter in bad weather, a thick forest or simply when the sun is about to drop below the horizon. 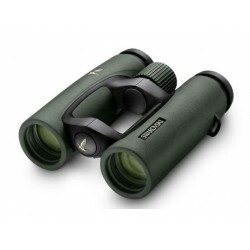 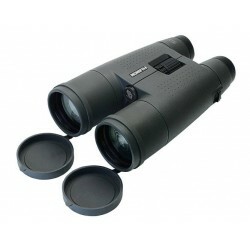 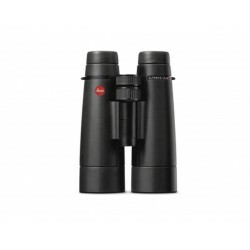 The moderate 7x magnification also helps make it much more manageable to keep the image steady, which when using your binoculars from a boat or even a safari vehicle is an important consideration. 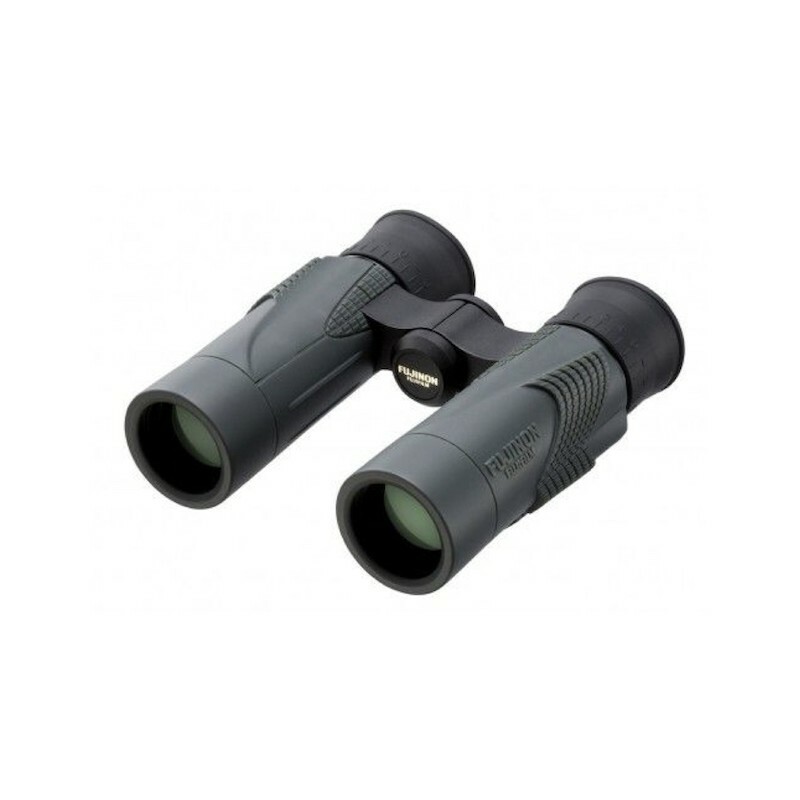 Another advantage of the lower power is that it helps in achieving the wide view that you are presented with when looking through these KF binoculars. 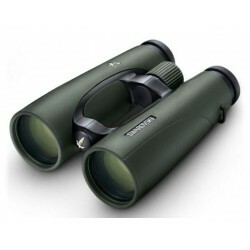 This has many advantages, including assisting you to quickly locate your subject and then in cases like fast moving birds or small animals really does make them easier to follow. 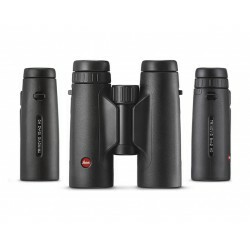 When used at outdoor sporting events or concerts, this wide view means that you will be able to follow more of the on-field or on-stage action without having to move the binocular about. 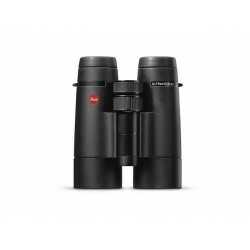 The fixed focus system also helps with the speed at which you can lock onto the action as once you have adjusted each of the eyepieces to compliment your vision, no further adjustments are ever necessary. 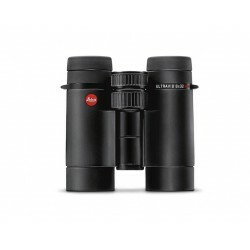 The one downside to this system is that at 5m, the minimum close focus distance is a little on the long side should you like to view things like butterflies and insects from close range.